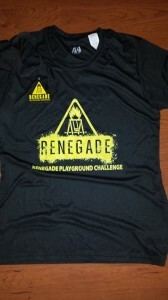 Renegade Playground Challenge was one of the regions early birds. They held their first race in 2010, and I ran them in 2011. 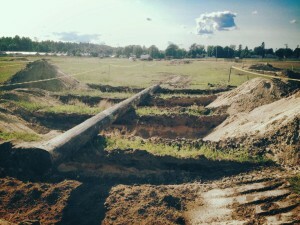 Held at the New Hampshire Motorspeedway, they had a good amount of wooded trails and open space to host a race. Their obstacles were more along the “fun” side than the challenging side – but overall, a good solid 5k race. Then, late 2011/early 2012, the owners sold the series, and you could feel the change on their social media. The fun nicknames and tie die shirts were gone – and then the 2012 race was held. Reports of the course being poor – with obstacles failing and not having staff or volunteers nearby to fix them. Water stops running out early in the day. No water or worse – beer -once you crossed the finish line. Of course, this was 2012 – and while we thought the OCR world was booming then, things in 2013 have exploded. 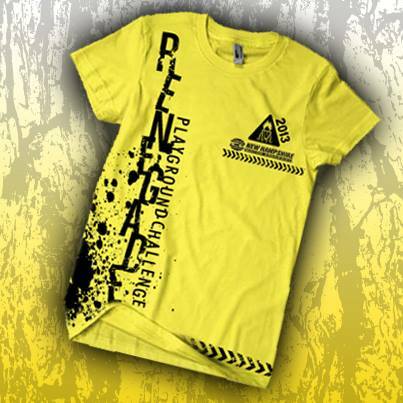 It’s worth another look at Renegade Playground Challenge ahead of their 2013 race. The elephant in the room – the owners and people behind it are fully aware of the 2012 races short comings. They heard the feedback from the last race, and have assured me they will be fixing everything they can. From staffing every obstacle with volunteers *and* walkie talkies, putting on another water stop (making three in a 5k race) – and more. They are certainly aware they have some ground to make up, and some reputation that needs restoring. I’ve spent some time talking with the new organizers, both online, via email and phone – and everything I heard was encouraging. Here’s why I think they’ll do it too – this isn’t just the new Renegade owners, learning from their mistakes … The entire New Hampshire Motor Speedway organization is now involved, and invested, and ready to make this work. The Speedway regularly hosts events with crowds bigger than any OCR, and they have a volunteer pool that is bigger than many OCR’s entire weekend attendance. 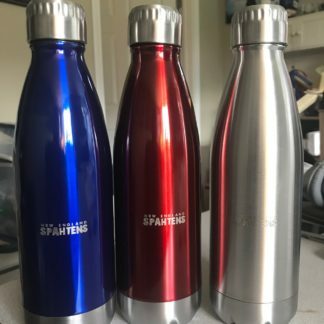 I polled the Spahten community – I asked if people would race an RPC again – or if they were “one and done” – the results were interesting, with no one saying they wouldn’t race it again – despite the negative experiences from last year. Several said they definitely would, a few more said it would depend on the changes being made – but with no one counting RPC out, thats an encouraging sign for the organizers – as I told them, you can recover from a poor race. Many have done it – but you can’t recover from multiple poor races – they need to get this right, and they know it. Sabrina – With all the amazing local craft Brewers that New England has to offer, why do you not try and use them for post race beer? (I ask that question to myself at a lot of events). Also, what prompted you to decide to make changes? (bad feedback vs. low sales). From the moment we started getting lines at registration, we knew something was happening and it wasn’t good. Our number 1 priority will always be safety, although these events come with a risk, we aim to lower that risk and provide a challenge in a safe and fun environment. After speaking with the events team at the speedway, they were not interested in hosting the event again until we made major changes. So, we partnered with them to help the Renegade Team succeed. 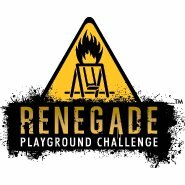 The team from the speedway that is putting together the 2013 Renegade Playground Challenge has hosted “Mega” events (that draw over 100,000 people), and knows the in’s and out’s of the property. 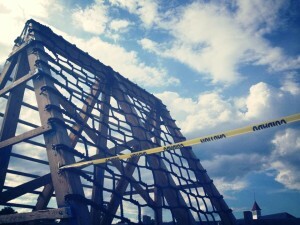 They have also worked with organizations like Tough Mudder and The Color Run. We did not utilize the speedway’s resources in 2012 to their full potential and will do so this year to ensure a smooth event. After the 2012 event, we responded to feedback about the event and discussed the changes that would need to happen to make 2013 a success. What errors do YOU think were made in the event in 2012? (as opposed to what you just got feedback on) What do you want your event to be like in the future (basically where do you see yourself in 5 years race edition)? Our growth was too fast…As the company changed hands, we experienced a tremendous growth that surprised the new leadership team. 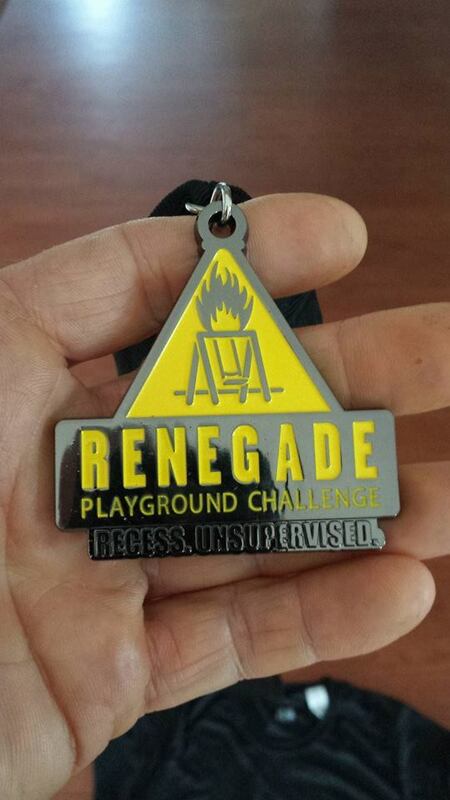 Of course, we have taken every suggestion (and criticism) into account and we understand we will have some people that we’ve lost to the Renegade Playground Challenge, it’s no one else’s fault but our own. We will work to build the confidence that came with the event prior to 2012. As far as a 5 year plan, we will work with the Speedway to grow the event in Loudon, NH. Once the event has been successful and has seen growth again, we will continue to look to other venues to host the event in the New England Area. * Sandy – I did the run last year and fell while in one of the trail sections. When I returned to the festival area, trying to find a medic was impossible. I never did find anyone. I did find two guys sitting on an ATV next to the ambulance who said they had access to ice when I requested it – then they proceeded to give me an entire 5-pound bag of ice because they didn’t have anything smaller nor did they have any paper towels or wound cleaning abilities. So, my question would be what arrangements have they made with emergency medical technicians to be very visible, very easy to contact, and fully stocked for different medical needs? Renegade Playground Challenge has plans to create a first aid tent area setup within the festival, not only did the ambulance not have basic first aid items (they were prepared for major trauma, not cuts and bruises) we also feel that we need clear signage to direct folks to the correct people. RPC’s first aid will have “Boo-boo” items (ice packs, band aids, disinfectant spray, sting and rash spray and other basic items). Contacting First Aid falls back to having enough volunteers on the course to ensure we are adequately covering each obstacle and area. Partnering with the Speedway, we will be paying non-profit groups a per volunteer donation to ensure we are staffed for the day. 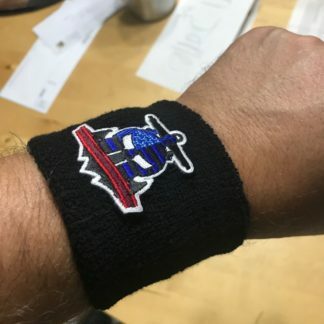 We will also have a radio at each obstacle location and at point along the course that will be directly tied in with ambulances and safety personnel. Clearly, they are trying very very hard to improve. They also want to work with teams – we have a pretty sweet discount, and Spahtens are already registered for the 10:40am heat. If you want to join in, save some cash. 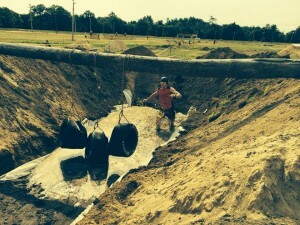 They are also planning on changing the course up to help it flow better – adding in some new obstacles – which include a super soaker station, a mountain of mud – and a color festival that will blast you with colored cornstarch – ala Flying Color 5k. We also covered logistics – something as simple as the registration process last year was botched, because everything was in separate piles – you gave them your ID, and the poor registration volunteer had to go to several different places for your bib, your shirt, your pins, your timing chips – the organizers of RPC and the Speedway are looking at streamlining everything. One packet, one stop. 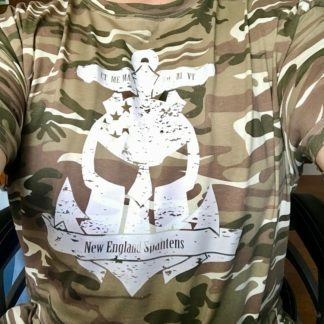 By the way, their new T Shirts are pretty badass, and being a nice cotton blend shirt, you’ll be wearing this one more than once! There will be plenty of other things going on too – they plan a mud tug of war competition, biggest team prizes – they have other ideas too, to spice things up a bit. All I can tell you is that compared to the very poorly rated 2012 event, they are looking to bounce back. They would like to bounce back to at least their former glory – but with the organization and experience of the Speedway behind them now, I don’t see why they wouldn’t be able to do an even better job than our old friends Tie Dye, Wolf Man and Pony Girl did.